Pax 42 3/8" ; H. Eicher and Sons, Solingen. 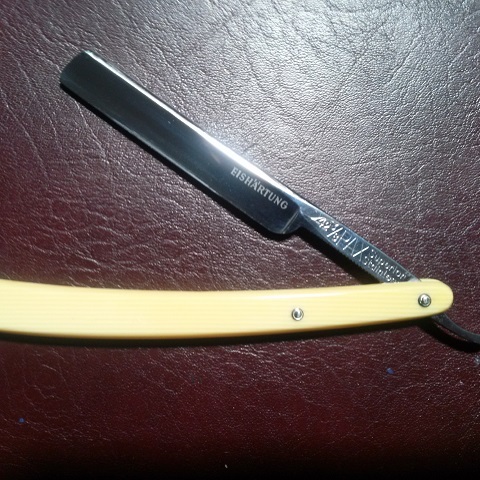 Fully restored and shave ready. Will be using for the first time today. It's not very often that I see these smaller width blades. (04-22-2014, 09:09 AM)Agravic Wrote: Very nice, Jim.